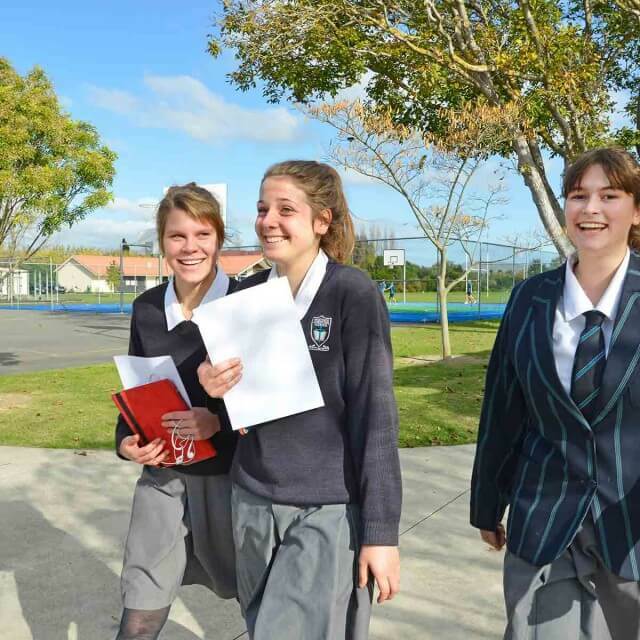 Our commitment is to develop leadership at all levels of the school. The fruit of this servant leadership is felt throughout the school and enhances our reputation as a friendly, caring environment. 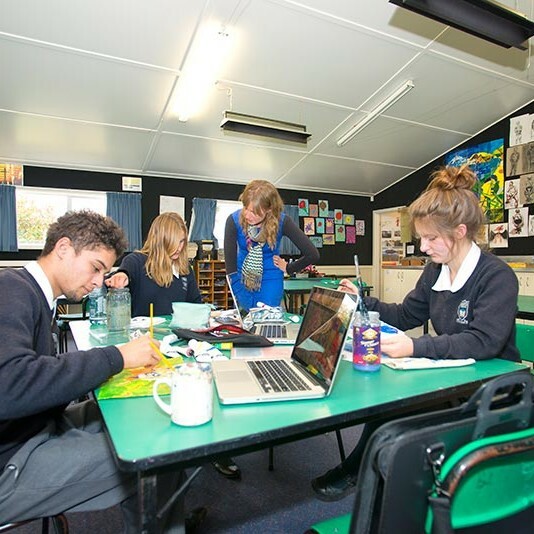 All students however, are encouraged to demonstrate servant leadership, by mentoring and tutoring younger pupils, taking on coaching roles, or by serving on one of our leadership groups. This is made up of a group of Year 12 and Year 13 pupils including our head boy and head girl. These students represent our school and lead our secondary school assemblies. Two senior students from each house are selected to be part of this group. Each term a major sporting or cultural activity takes place which has been organised by our student council. These events are highlights of the school calendar. 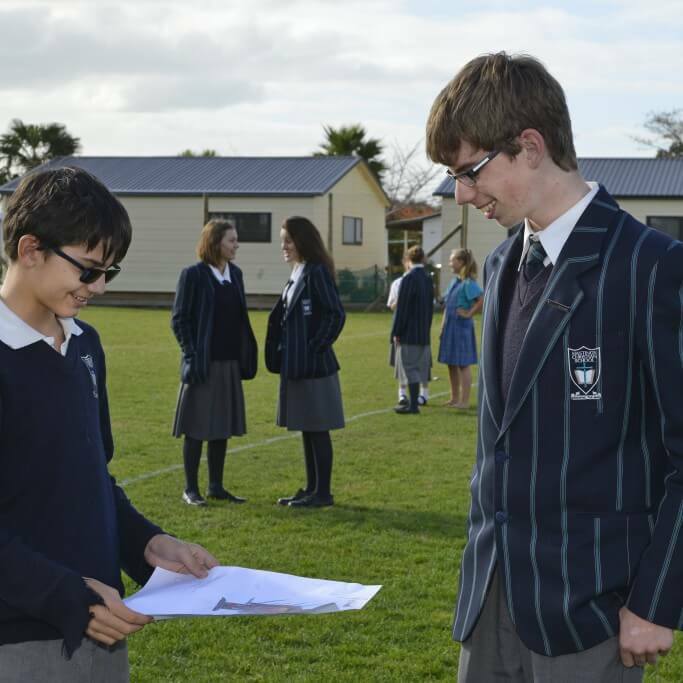 Senior secondary pupils periodically work with junior students, helping them to develop positive relationships. The peer support leaders from the junior school are on duty in the playground during play break times and are also learning and developing leadership skills.